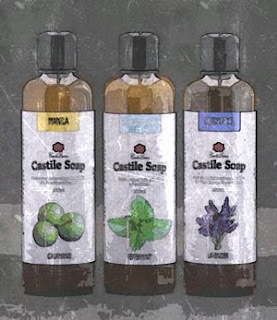 Feel good and have a relaxing clean body with the Rosemary Cleansing Castile Soap everytime you shower. Pamper yourself with a balanced soap that cleans well without drying skin. 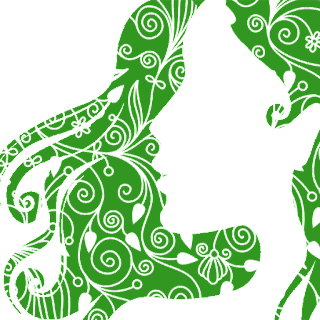 Fill your senses with the fragrant and inspiring aroma of nature, its an amazing experience always. 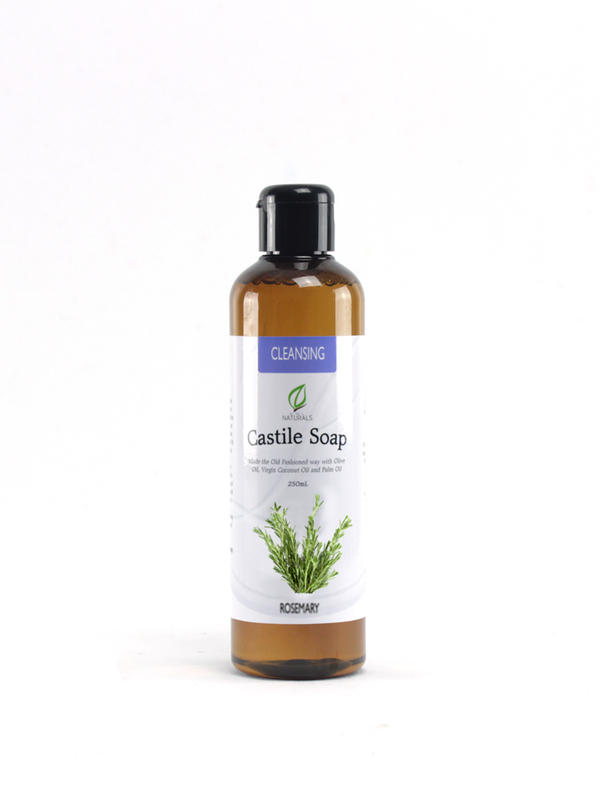 Our Rosemary Cleansing Castile Soap is crafted from saponified Olive Oil, Virgin Coconut Oil and Palm Oil, then mixed with Rosemary Essential Oil. Made by hand here in the Philippines. 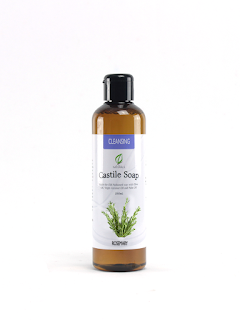 CDL Naturals Lavender Cleansing Castile Soap is inherently thin or watery. It is due to the natural property of soaps made with Coconut Oil. Water, Saponified Spanish Olive Oil, Saponified Philippine Virgin Coconut Oil, Saponified Palm Oil and Rosmarinus officinalis (Rosemary) Essential Oil.